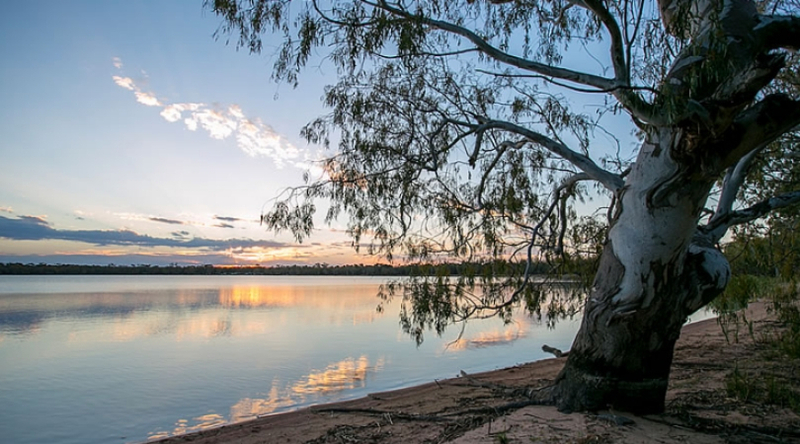 Narrabri Big Sky Caravan Park is the ideal spot to start exploring everything the Narrabri Shire has to offer, including bushwalking, bird watching and water sports. Along with some amazing natural wonders such as caves, hot bore baths and the breathtaking Mount Kaputar National Park. There’s just so much to see and do whilst in Narrabri. Whether you’re hungry for adventure or just want to relax and enjoy the sights, there’s something for guests of all ages and abilities. We’ve handpicked the highlights of our stunning region, starting with …. 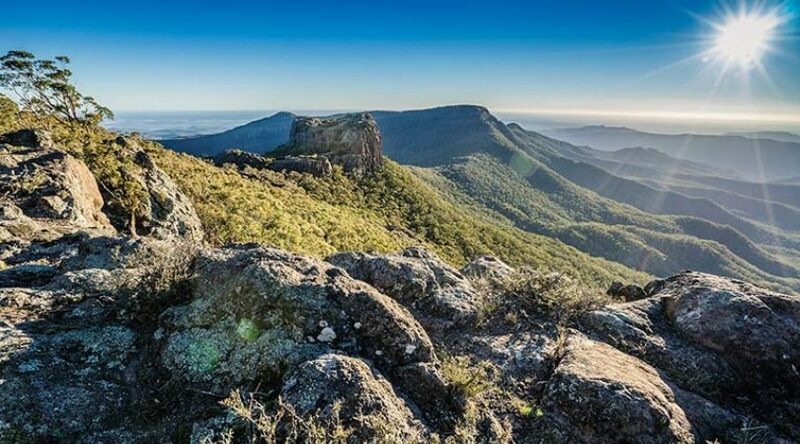 With camping, cycling, walking, horse riding and bird watching waiting for you on this scenic mountain range, Mount Kaputar is a fantastic wilderness escape in Narrabri, New South Wales. The Australia Telescope Compact Array (ATCA), at the Paul Wild Observatory, is an array of six 22m antennas used for radio astronomy. Operated by CSIRO’s Astronomy and Space Science division, it is located about 25km west of Narrabri. 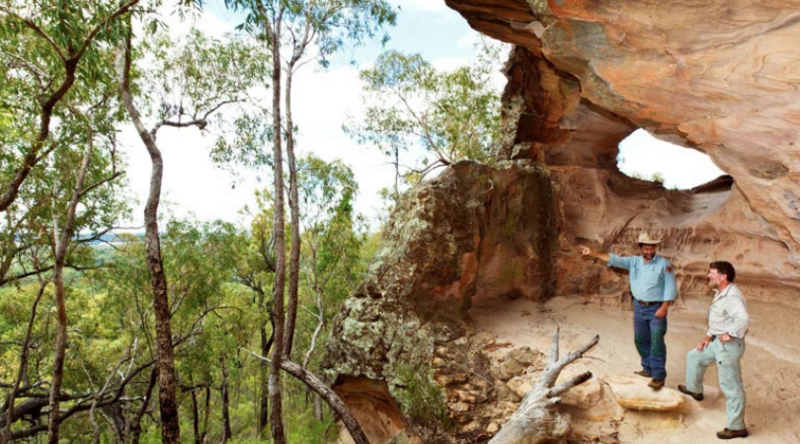 Pilliga Forest is an iconic Australian landscape offering rugged beauty on a grand scale. Explore the trail network by car or on foot, take a guided tour and camp out. 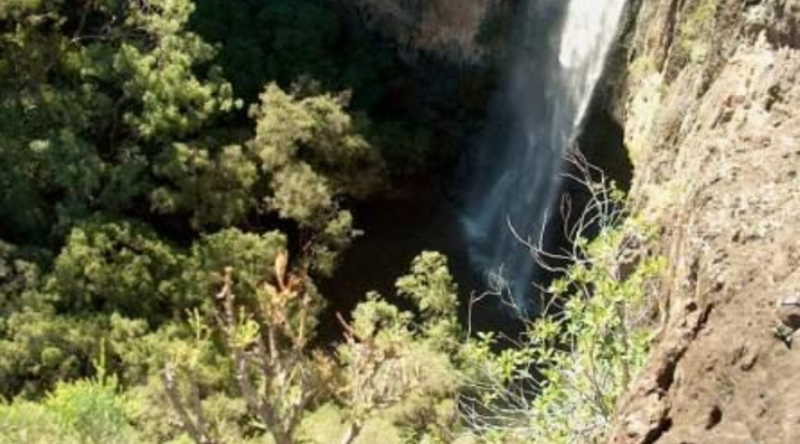 Just 25 minutes from Narrabri lies an unexplained wonder of the natural variety. Yarrie Lake, a 3km saucer-shaped expanse of water on the very edge of the Pilliga Scrub is thought to have been formed by a falling meteor many thousands of years ago. Whatever its origins its existence is much appreciated by locals, visitors and wildlife alike. A short walk from the carpark reveals a small, serene rock pool set at the base of a towering semi-circular cliff and surrounded by a lush melaleuca forest. Water seeps through sedimentary rock to drip down the 50m high-wall but cascades down into the rock pool after a good rain. This is an idyllic spot for a picnic or to sit and listen to the hypnotic splash of water, melodious birdsong and wind in the trees. 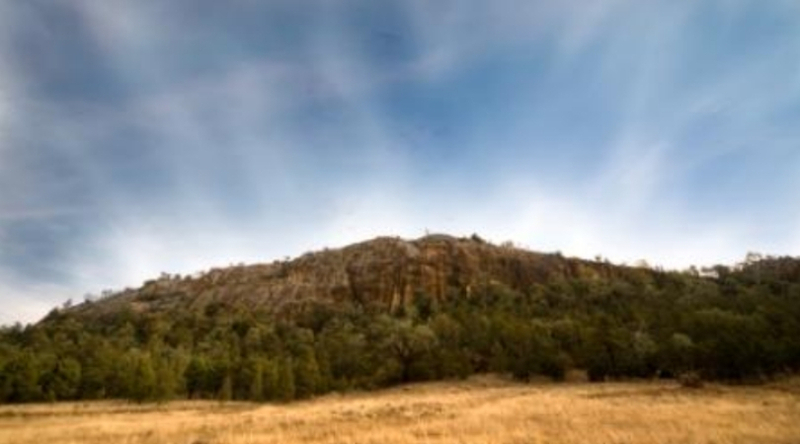 The striking rock face, towering over the Kamilaroi Highway outside Boggabri, has been known by many names over the years. Local Aboriginals knew it as ‘Cooloobindi’, whilst it was known as ‘Bullaballakit’ in the era when Sir Thomas Mitchell was exploring the Namoi Valley. The Rocky Creek glaciation is very much older, dating back some 290 million years to the Carboniferous Period. A vast amount of weathering and erosion occurs in over 200 million years, so all the original glacial landscape features have been eroded away and replaced by those typically associated with running water. The Namoi River meanders gently through the Shire from Boggabri to Pilliga with many great fishing spots along the way. One such location is right in Narrabri along the banks of the Narrabri Creek. Whether you head down past the Violet Street bridge or just pick a spot off Cameron Park, the accessibility of this area accounts for much of its popularity. 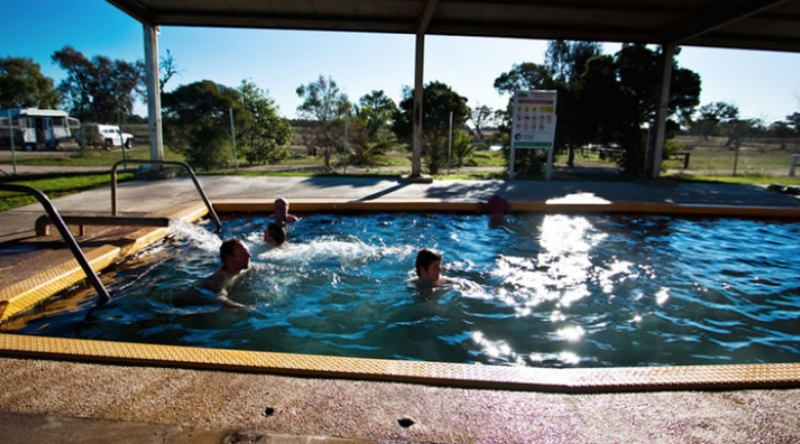 The Pilliga Artesian Bore Baths have become a popular recreational spot for swimming. The therapeutic value of this mineral-rich water has long been recognised by locals and visitors who make regular pilgrimage to the 37-degree pool to soak away their aches and pains. A roof covers the pool area and it is has lighting for night time bathing. Narrabri Fish Farm is the largest hatchery-based aquaculture farm in NSW. 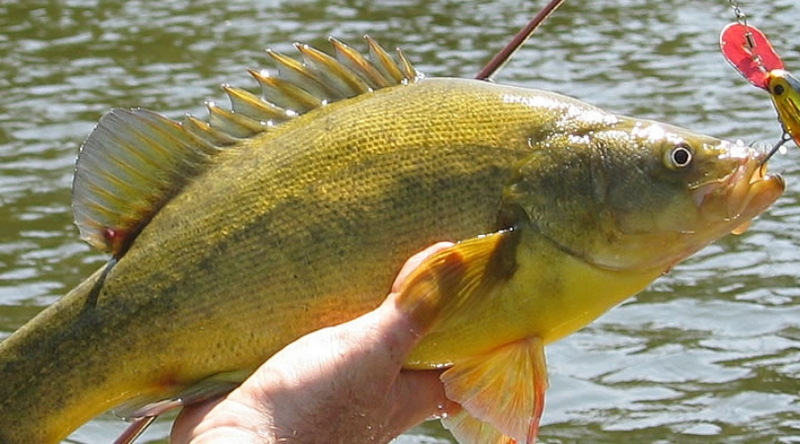 Breeding includes golden perch, murray cod, eel-tailed catfish, silver perch and yabbies. This fascinating timepiece found in Boggabri’s second Main Street, Brent St, traces Boggabri’s evolution, housing ever-changing exhibits of precious memorabilia, past and present. With three main streets and the town’s relocation due to flood, Boggabri is a truly dynamic town. The Namoi Echo Museum and Wee Waa Historical Society collect and display items, machinery and documents pertaining to the history and culture of the Wee Waa district, promotes its history and provides family research from its extensive archives. 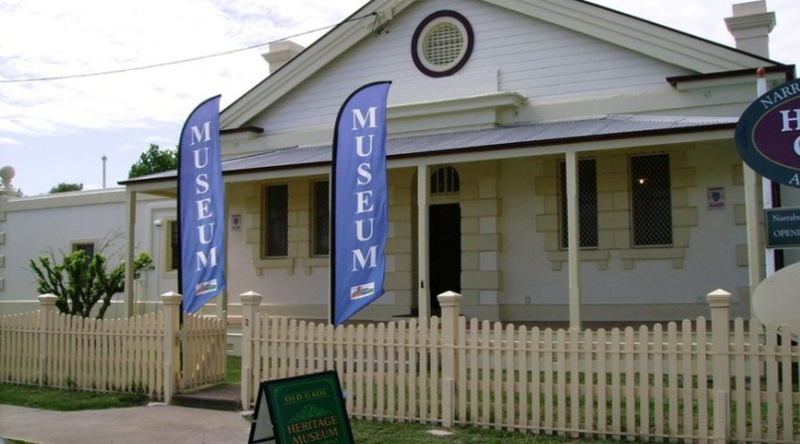 After its closure the Narrabri Historical Society was invited to house its collection in the Old Gaol section, when the museum opened in 1988. Visitors can experience the austere “feel” of the building with its cells, exercise yard and a black tracker’s hut.